the easy, respected, sensible way to extra income. Everyone needs more than one source of income. That's what the One Minute Business is all about. With just a minute here and a minute there, you can create extra income for a positive difference in your life. It's a sensible and completely flexible way to earn extra income—a fun path to a better tomorrow. How does it work? Click here to learn about the One Minute Business, including how it works, what you'd be doing, and answers to common questions. Extra Bonus Opportunity! Everyone who joins our team during April is eligible for two special promotions. 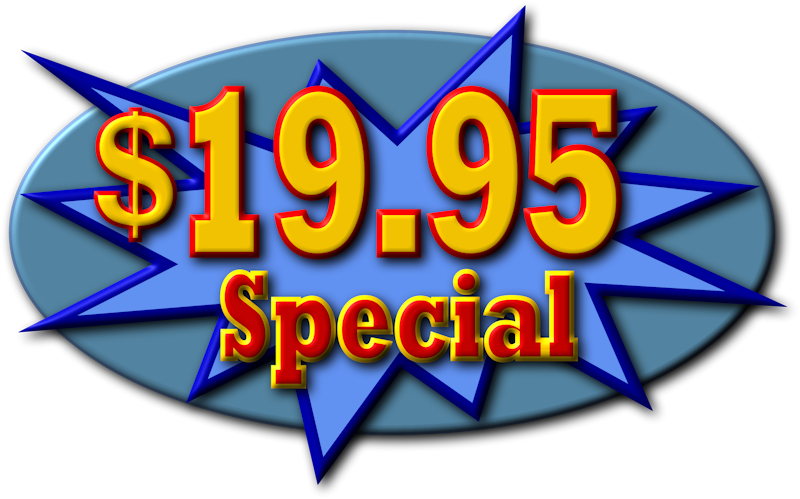 You can join today for $19.95 (saving $10.00 off the usual membership fee). Plus you can qualify for up to $150 in free Watkins food products for quickly taking steps that lead to success, as part of our New Consultant Action Challenge. Click to learn more. Ready to start? Click here to join now and begin growing your extra income. Questions? Click here to ask a question. P.S. The thing that makes the One Minute Business special is that it's backed by the Watkins Company, the most respected choice among home-based business opportunities. Success with the One Minute Business can be as simple as: 1) suggest that people visit this website to learn about the income opportunity; and 2) use a few Watkins products in your own home each month. The two-minute video below introduces the heritage of Watkins that makes it all possible. Our recommendation is to jump in and give it a try, and maybe invite a few friends to join and check it out with you. After all, your membership is less than a dime a day. 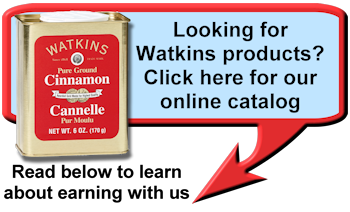 Click here for details about the One Minute Business and Watkins.